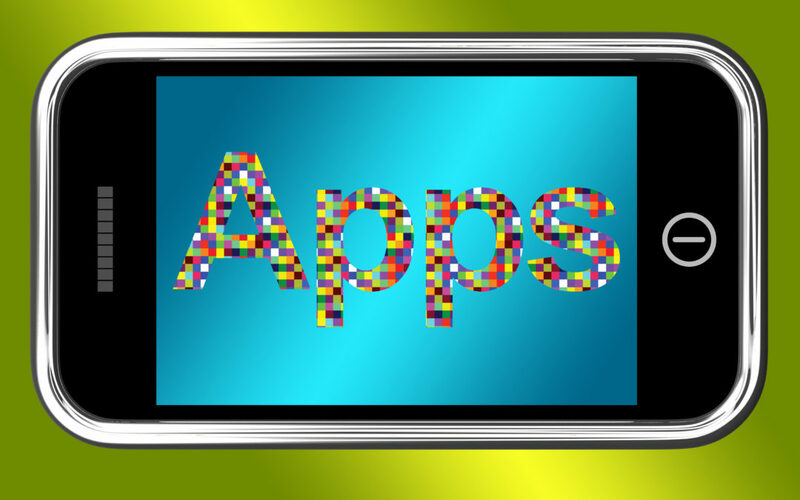 We all have favorites to include having favorite apps in business. 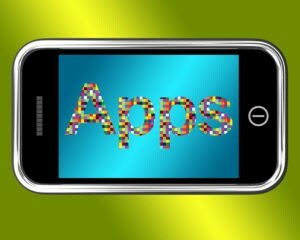 There are lots of business apps that are free and available to help you organize your business and thrive. There are apps that are designed to help you stay organized financially, organize your daily tasks, and help you build strong customer and client relationships. You may want to consider doing your own homework to choose the best ones for you, but if you are a brand-new entrepreneur and you are ready to get going with your business, here are some easy-to-use apps. They have almost no learning curve, so you will be able to start using them, almost immediately. These apps are also some of my favorites. Although, I have graduated to using a few different ones, these five are still my favorite business apps. Colornote – ColorNote is like having a multicolored legal pad on your phone. I use it to take notes, jot my ideas down and to organize thoughts and items I specifically want to pay attention to. Although there are other apps that can help with that, such as Evernote and one note, until you learn how to use these apps, Color Note is a great app to get started using right away. There’s literally no training time necessary to learn to use this app. Dropbox – DropBox can be used for more than just business, however; it is a great app to use for transferring photos, memes, or other larger files. Anymeeting – Anymeeting is a great app to download to your computer to use for hosting webinars. If you want to host a webinar for a small group, any meeting will allow you to use their website free. Camcard – Camcard is great for adding business cards to your contact list. It’s free, fast and easy to use. BusinessPlanandStartStartup – This free app allows you to plan your company step-by-step. It gives you tips for building your own website, fundraising ideas, free tutorials, to maintain a daily to do list, and you also get help with some business marketing. These are just a few of my favorite business apps, take the time to determine what your business needs and search for apps that will help you achieve all your business goals. All these apps can be found in the Google Play Store. Anymeeting can be downloaded to your phone, but I use this one on my computer only. Taking the time to find your favorite business apps can save you time and money. In some cases, it can help you earn money by streamlining your business so that revenues increase. Pat Council is a Speaker and Goal Achievement Strategist who teaches people across the world strategies for taking take their visions of achievement and success from being a thought or a wish to making them a reality. She is the author of several books to include her newest book Start Winning – How to Achieve Like the Top 8 Percent. She is the host of the popular podcast, Designing Your Life Today.